This book studies the pilgrimage of the Ancient World in its search for moral truth. 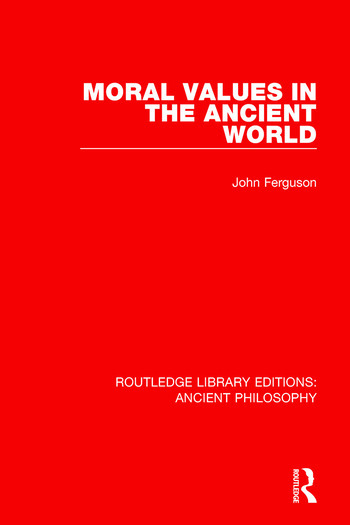 After a brief examination of the values which dominated Homeric society and the subsequent aristocracies, the central portion of the book is an account and analysis of the moral ideas which illuminated the Greek, Roman and Hebrew worlds during the classical period. The volume discusses the cardinal virtues, the place of friendship, Plato’s love, philanthropia and the moral insights of the Jewish prophets and subsequently examines Christian love.